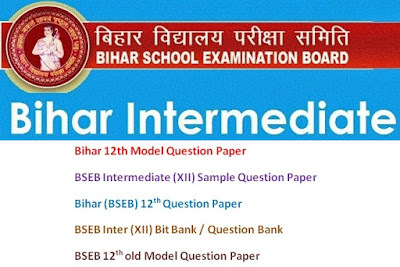 Bihar Board 12th All Model Papers 2019 With Answer Is Available Now. 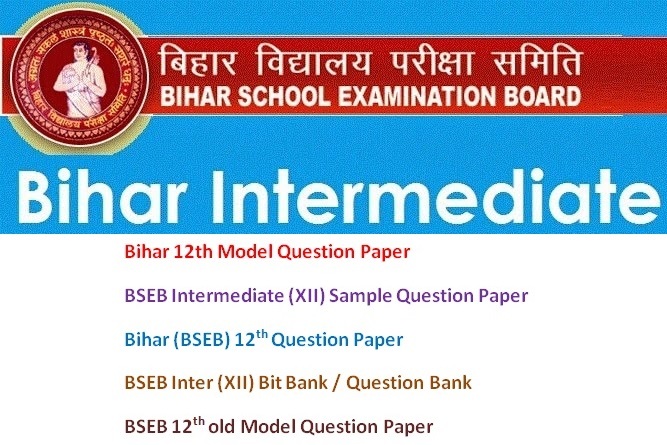 Download All Student And Get High Score In 12th Exam. Note: The Model Question Paper is available for download by students only. Printing & Selling these Model Question Papers is a punishable offense.